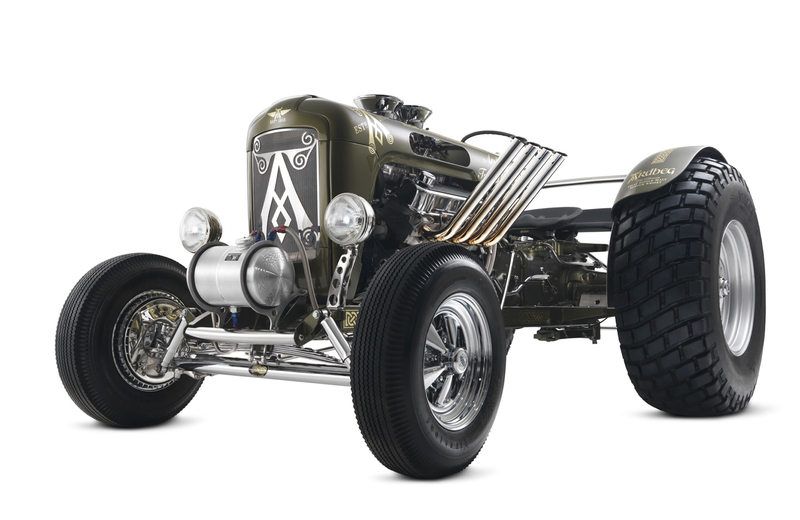 Few distilleries inspire as much passion as the House of Ardbeg. The unique flavor of its peaty, smoky and surprisingly sweet single malt evokes the wild moors of its home island of Islay. Founded in 1815, the Ardbeg distillery is revered by connoisseurs around the world as the peatiest, smokiest and most complex of all the Islay malts, while being renowned for its delicious sweetness, a phenomenon known as “the peaty paradox”. 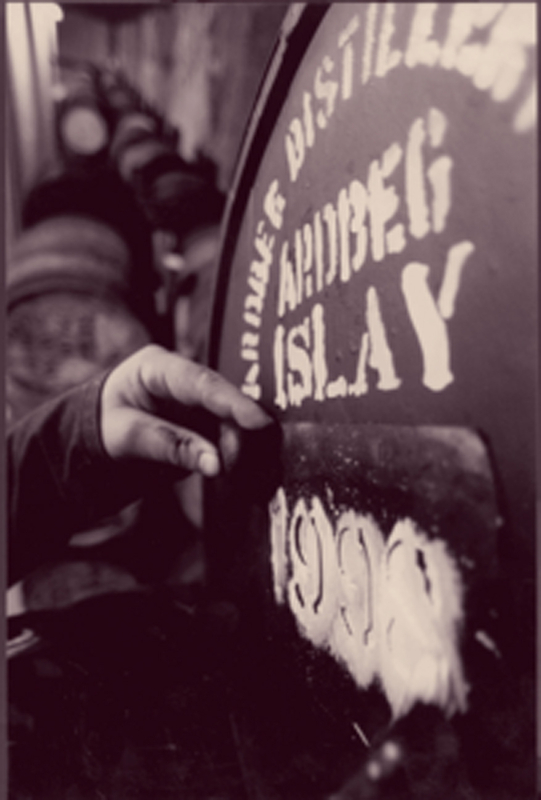 Regarded today as the “Ultimate Islay Malt”, Ardbeg is a distinctive whisky with a compelling history. 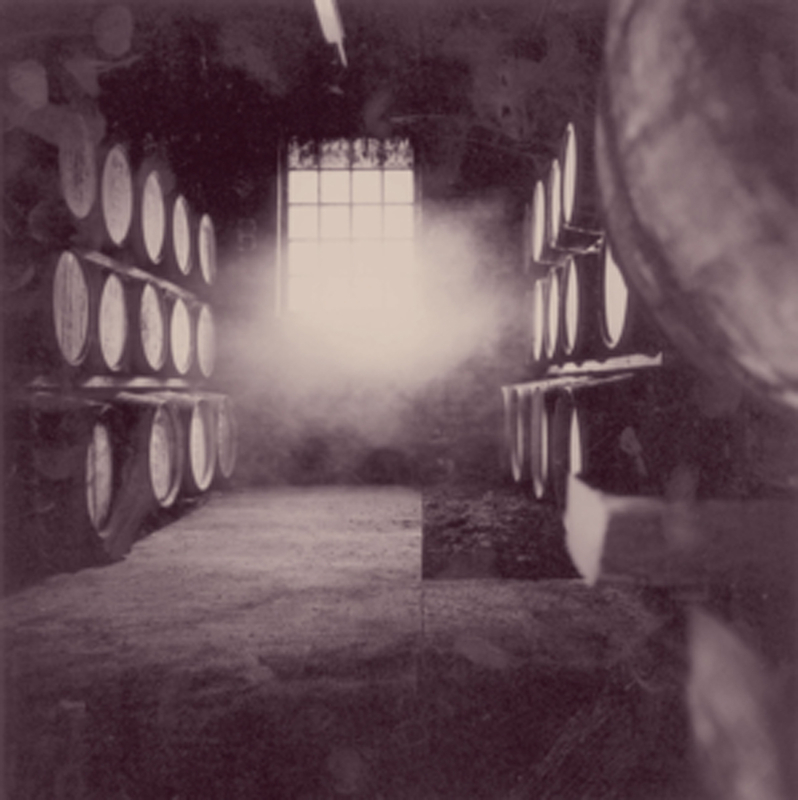 During the 1980s and 1990s, Ardbeg suffered from an uncertain future and was purchased by The Glenmorangie Company in 1997. Since then, the distillery has risen like a phoenix and today Ardbeg is well established as a niche, cult malt, with a passionate following. 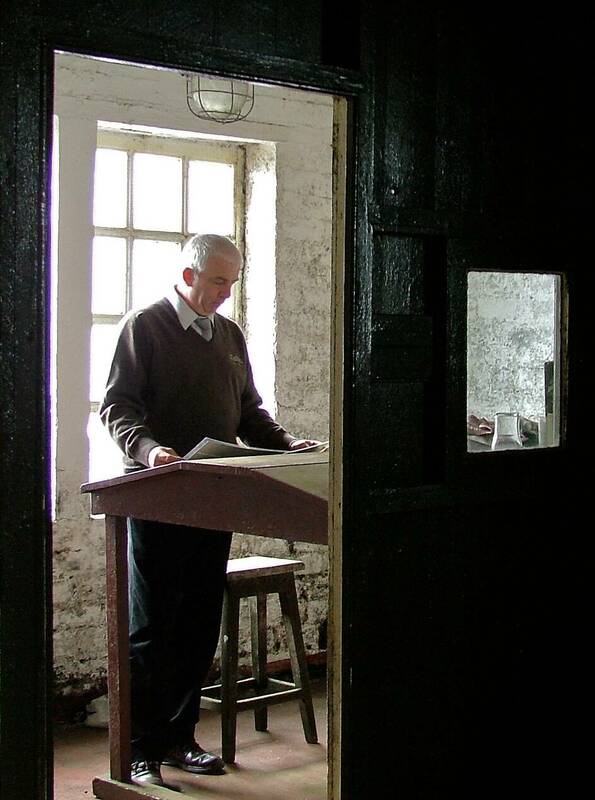 In 2000, the legacy of the distillery was safeguarded by the formation of “The Committee” from thousands of Ardbeg followers keen to ensure “the doors of Ardbeg never close again”. The Ardbeg Committee now has over 100,000 members in 140 countries around the world. A true “star” among whiskies, Ardbeg single malt has been awarded numerous accolades. Declared “scotch whisky of the year” three years in a row by expert Jim Murray, it was also voted “best single malt in the world” and ‘best Islay single malt’ at the World Whisky Awards in 2013 and 2014. The Isle of Islay lies off the west coast of Scotland and it is here that the Ardbeg Distillery, established in 1815, hugs to a small rocky inlet on the island's south coast. 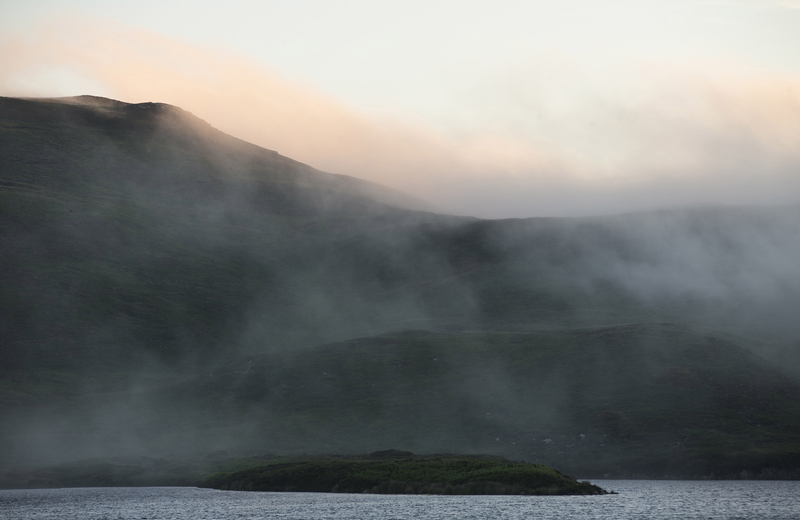 With its wild, rugged moors and deep, moist peat bogs Islay swirls in mists and mystery. 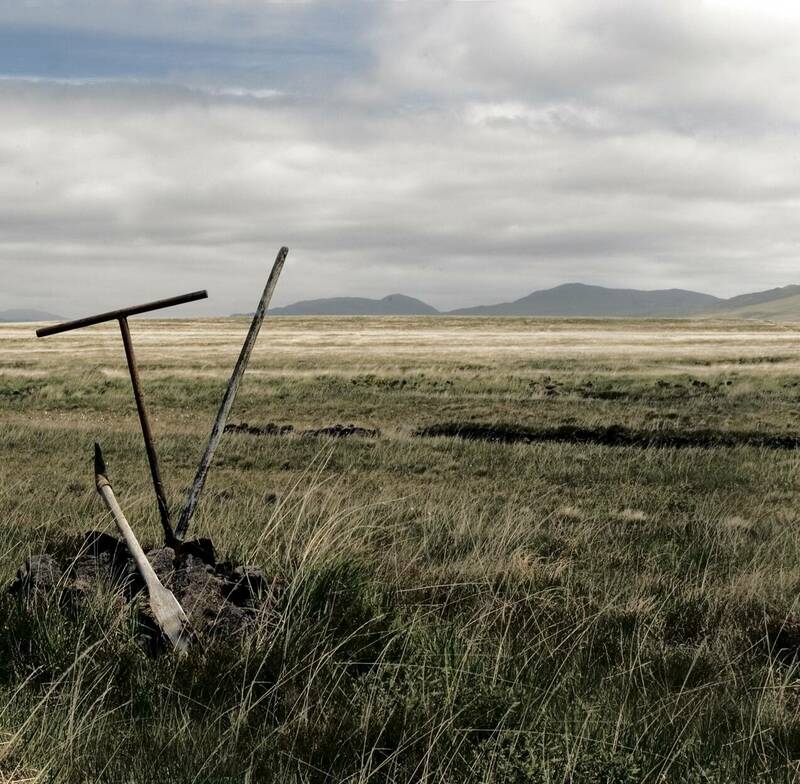 It is home to the peatiest, smokiest single malt whisky to be found on Islay: Ardbeg. 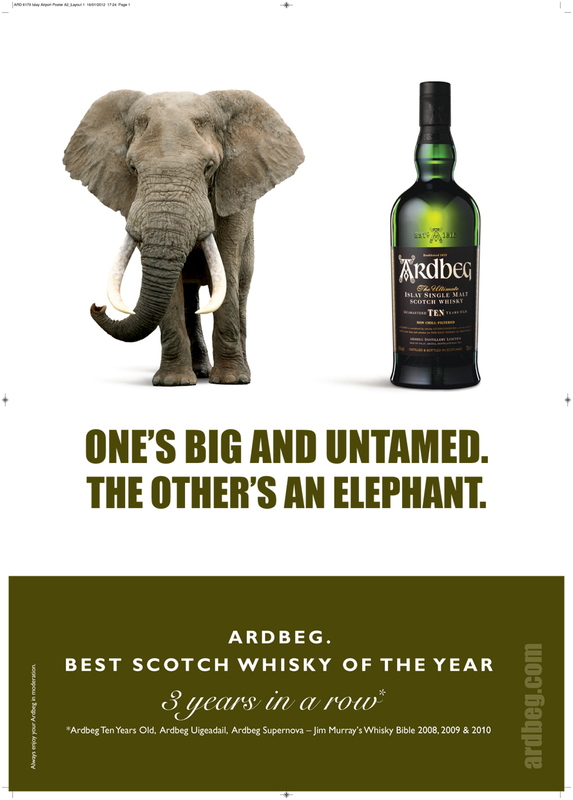 Ardbeg is known as the “ultimate Islay malt”. Of all the Islay malt distilleries, it is Ardbeg that most encapsulates the natural aromas, tastes and the “feel” of Islay. 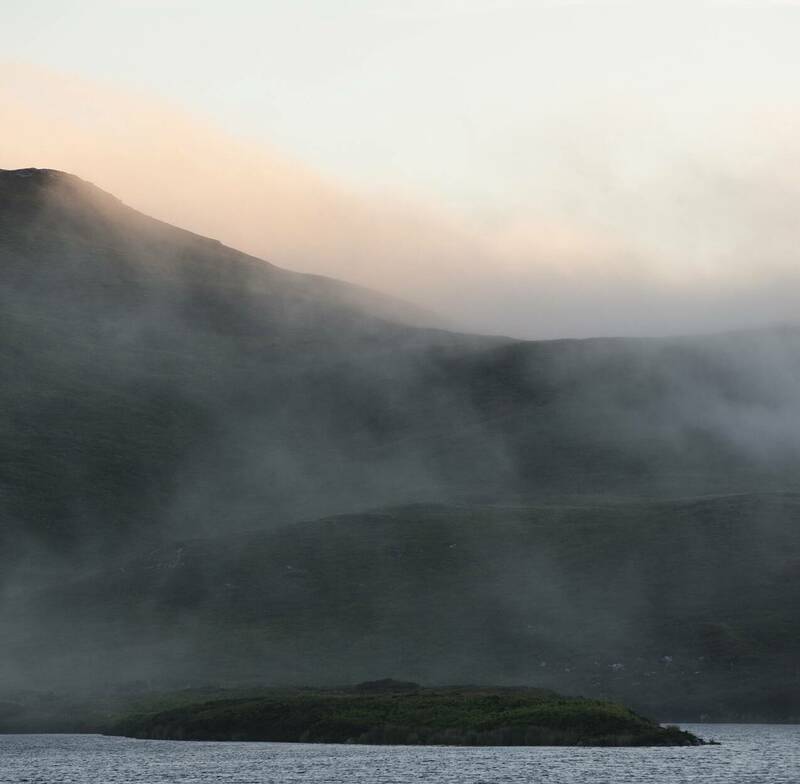 The smell of heather-clad peat bogs, tarry rope, smoky bonfires and Atlantic winds full of salty sea spray can all be discovered in a glass of Ardbeg. 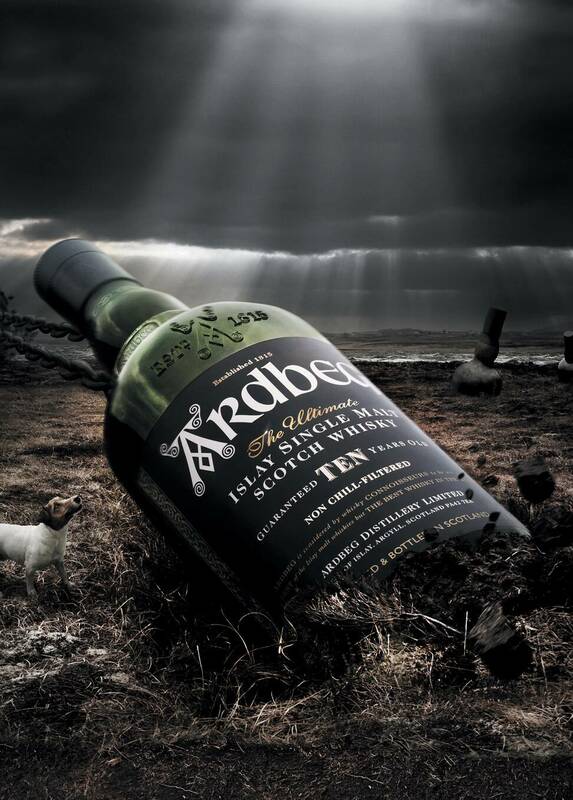 Ardbeg’s dark and irreverent personality encapsulates the long history of the distillery, its Scottish provenance and the wildness of Islay. 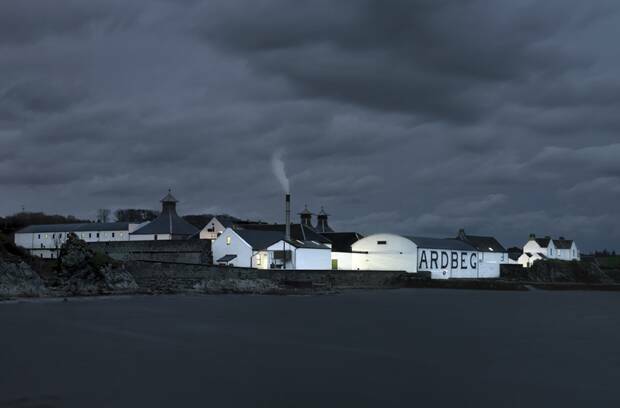 Ardbeg’s creativity is born of these rich Islay cues and is expressed through a unique “Ardbeggian” attitude and a level of passion instilled in its fans, rare with other malt whisky brands. 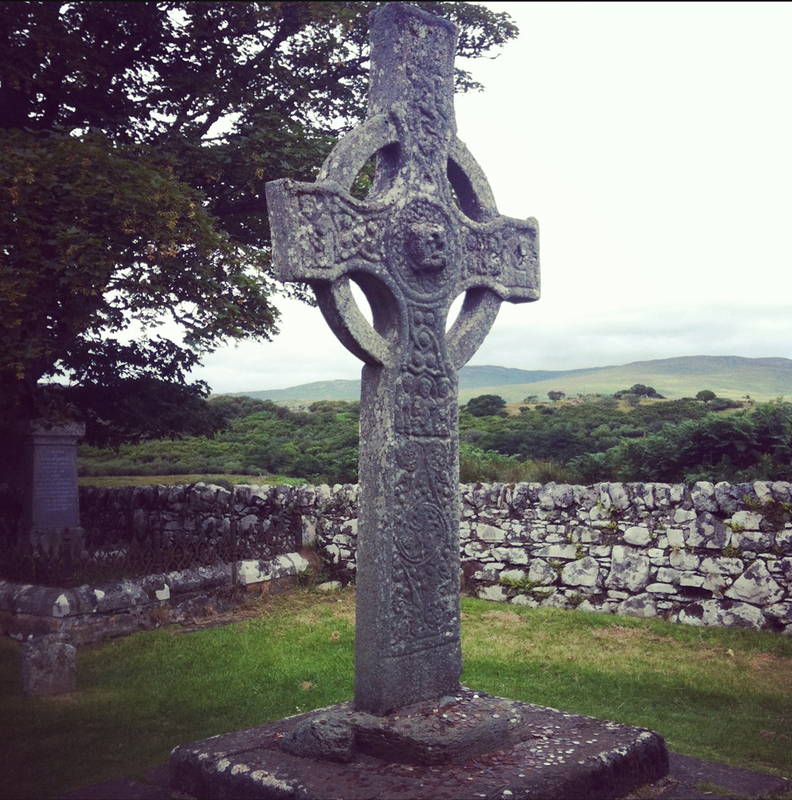 Every May sees the celebration of “Ardbeg Day” around the world, inspired by Islay’s Feis Ile Festival. This annual event offers fans globally the chance to join together at Committee events and celebrations, from the Islay-lympics in 2012 to the Ardbeg “Peat Football” World Cup in 2014. 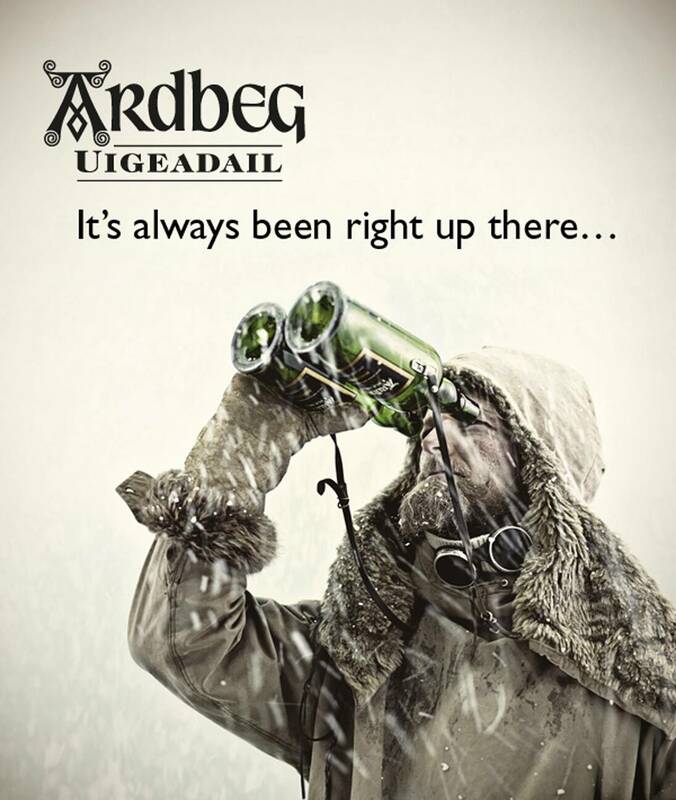 In October 2011, Ardbeg made history as the first whisky maturation experimentation in space. In 2014, just under three years later, a historic sample of Ardbeg spirit returned to Earth after orbiting the Earth’s atmosphere onboard the International Space Station. Contained in a vial specially designed for its off-planet mission, this unique spirit has been part of a pioneering research experiment aiming to discover the impact gravity has on the whisky maturation process. At the same time an identical vial was housed in Warehouse 3 at the Ardbeg Distillery on Islay to act as a control sample. It is the first study of its kind and the two samples have been reunited in a laboratory in Houston, Texas for an experiment researchers believe could change the future of whisky production.